Will Genting Singapore Be Affected By New Integrated Resorts' Expansion? In view of this investment, the government has agreed to extend the exclusivity period for the two casinos at RWS and Marina Bay Sands (MBS) to end-2030. MBS, on the other hand, also committed to a $4.5 billion investment to expand its property. 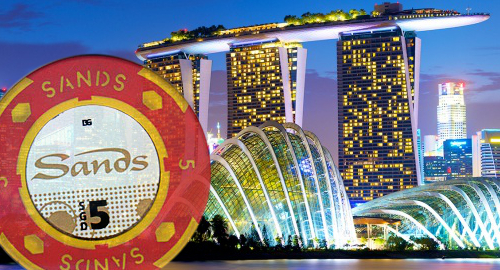 According to the Edge Singapore, authorities add that no other casinos will be introduced during this period. Analysts say the development is positive in the long-term, even as some potential short-term headwinds have emerged. 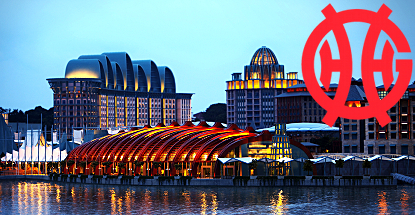 Genting Singapore’s share price tanked close to 10% on this news. However, what’s the outlook of Genting Singapore (SGX:G13) as a company, in light of such a ‘progressive’ plan? According to one of our veteran community members and bloggers TUBInvesting, Genting Sing has been involved in gaming and integrated resort development. Its footprint can be found in Australia, the Americas, Malaysia, the Philippines and the United Kingdom. They also own Resorts World Sentosa, a S$6.6 billion integrated resort development in Singapore’s Sentosa island. Resorts World Sentosa has progressively opened its four hotels, casino, Universal Studios Singapore, celebrity chef restaurants, resident theatre show called Voyage de la Vie, free public attractions as well as the Maritime Experential Museum and Aquarium. Basically, he states numerous good points of G13 – Good continuous free cash-flow, good balance sheet, and a future catalyst in Japan bid. Last month, he devised a scorecard for the financial health, growth aspects and moat standings for Genting Singapore. 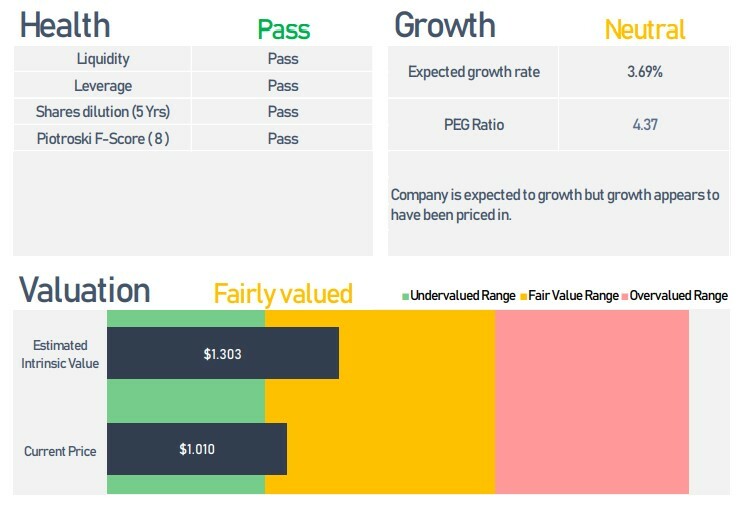 This scorecard is not only a comprehensive way to quickly understand the financial standings of a listed company, but it also helps to identify the business moats and competitive advantage that it possesses, in relation to its competitors. This Moat Scorecard System is a proprietary system derived by prominent financial bloggers, TUBInvesting and Simpleinvestorsg. They have more close to 700 scorecards for SGX-listed companies! 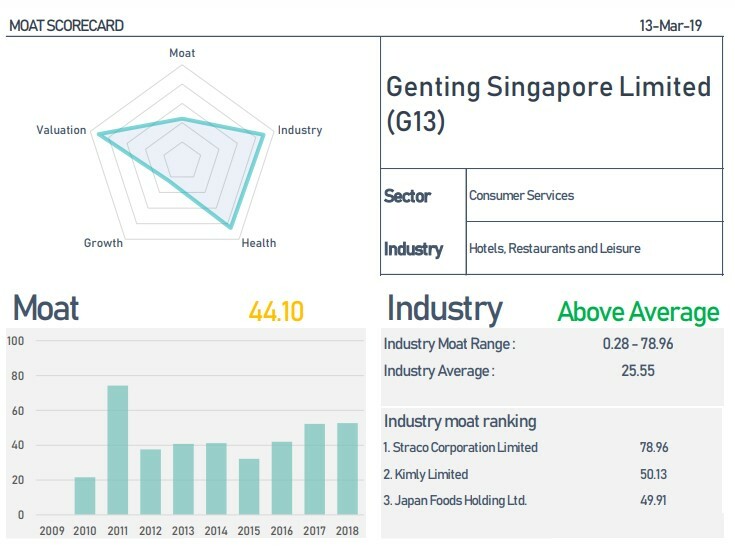 There’s also 5 key competitors in the APAC region for Genting Singapore, mentioned in the full premium analysis portion of this Moat Scorecard System.